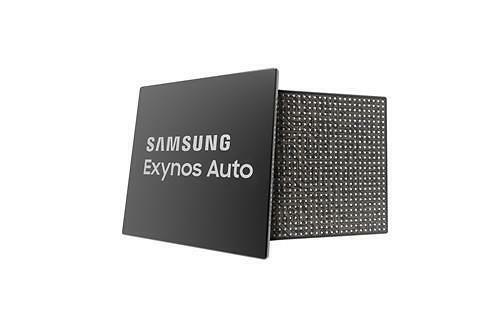 SEOUL -- In an effort to tap deeper into the connected car industry, Samsung Electronics unveiled two auto-related solutions, Exynos Auto for mobile chip processors and ISOCELL Auto for image sensors, that would enable new driving experiences to next-generation smart vehicles. 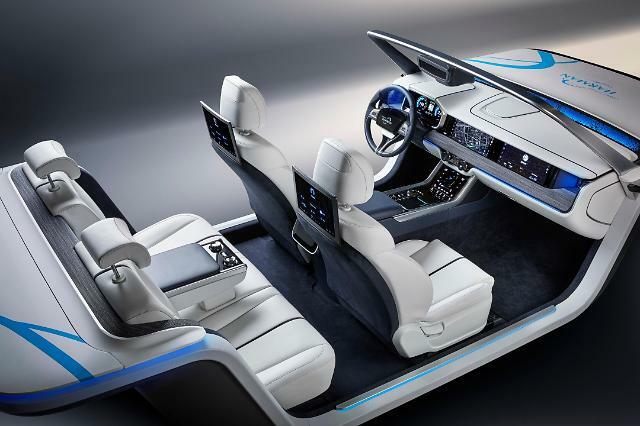 Kenny Han, vice president of Samsung's device solutions division, said in a statement that the new automotive brand solutions would bring Samsung's market-proven technologies to automotive applications "with enhanced features and durability." "With fast telecommunication, accurate sensing and powerful processing capabilities, Samsung's Auto-branded solutions will enable new driving experiences to next-generation smart vehicles," he said. 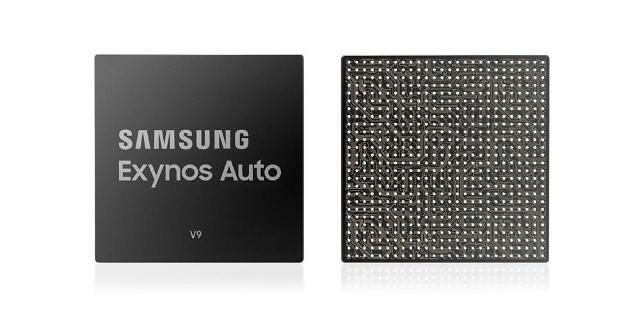 Automobile chips require greater durability and Samsung said Exynos Auto meets industry requirements for harsher environments, allowing car manufacturers to develop cutting-edge applications such as infotainment, advanced driving assistance systems and telematics. Samsung said ISOCELL Auto for image sensors would help bring "the power of sight" to cars. "The sensors provide greater visibility of the road and surroundings even in low-light environments, while enabling more precise identification of objects." 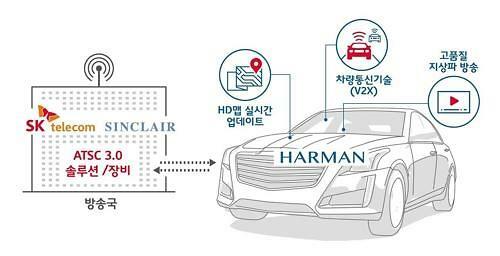 Samsung has diversified its business portfolio into the rapidly growing market for connected technologies and auto electronics since it acquired Harman International Industries, a US-based global leader in connected car technology, in November 2016. Exynos processors, which have been widely used for smartphones, became a key component for next-generation cars. In January last year, German auto giant Audi selected Exynos mobile processors to power an infotainment system.